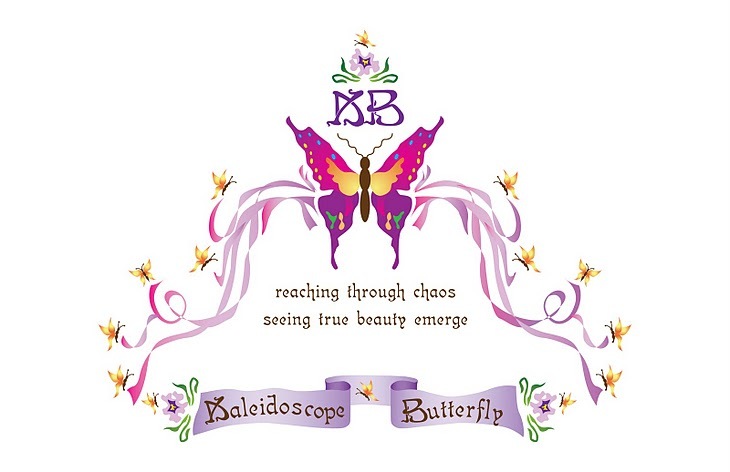 Journey of the Kaleidoscope Butterfly ®: What Did You Expect? How many times do we tell others we are waiting on God to show us what to do? Maybe we do not say exactly that; maybe we just do not know what to do and want to pray about it. Maybe we do not pray about it, but rather speak with someone who we believe will pray about it or consult with us for directions. Maybe we do this because we do not clearly discern what is ahead. Usually, it is to ease the uncomfortable situation of changing our minds when something better comes along. 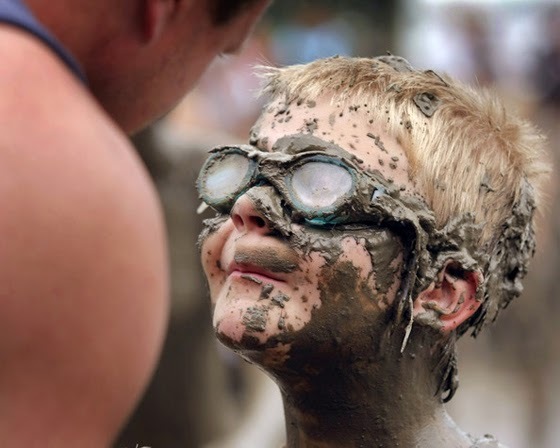 We do not have the advantage of being omnipresent; as if it would in anyway BE an advantage for even one human. We all were submitted by the grace of God to the same limitation of futility. We rake others over the coals for not treating us "As THEY would want to be treated"; but what about when WE do not treat someone like we would want to be treated. What should we expect? God tells us the truth about it: you should forgive them and trust that I am a just God. You do not have to tell me what is going through your mind right now - you can if you want....but I believe we all have exactly the same reaction. After all, it was His desire to subject us all to the same futility, remember? The common reaction discussed with me is this: I know that is what God desires and of course I forgive them and trust Him. But it is not that simple, I still have these "feelings" and I do not want to be "fake" around them. If I am rude it will start a fight, and that is not Godly at all. Our verse today stated: For I know the thoughts that I think toward you - thoughts of peace, and not of evil, to give you an expected end. If we are made in the image of God and filled with His Holy Spirit to empower us to be His witness / ambassador of His will, then it begins with our thoughts toward those individuals. Will we extend thoughts of reconciliation with God and not worry about them reconciling with us till God has dealt with the end of those things? Will we chose NOT to enter into the coliseum where we will have to wield those evil weapons as expected? If much of what we ask and do is miss guided, what is the answer? (not the simple God answer here, that is understood) ;) Have you ever paused to think about if all the time we are waiting on God to "order our steps and show us the way" He might be waiting on us to understand we do not listen and allow Him to show us all along the way moment by moment. We just do not think it takes all that. Much of the time we consider God more of an information desk, a crisis hot line or a travel agent. I am sure there are many other hats we lay on His head. Remember this though, seriously....He does not wear hats; He wears crowns. He is not man, He is God. He does not build what we see, we are to see what He built. He does not listen for our directives, He reveals His ways. Peter was always the first one wanting to go where ever Jesus went. I am sure He was pleading with Him when He asked where He was going- as if he was all set and ready. Jesus told him, you cannot go with me yet Peter, but you will. God does not let us go into places which will give us an evil expected end. That is death, and it is unnatural to God. God is life and there is NO death in Him. Let's stop killing people with thoughts and actions - it is unnatural for us in Christ. To our New Nature, in Him and to Him be all the glory!